I needed this reminder today… each day is a new day and full of new possibility. Admittedly the possibilities are maybe not always positive (I’m a glass half-full girl myself, but also a realist) but starting the day with a little pep always improves your chances for positivity. Amiright? Make it happen. check the videos out here. 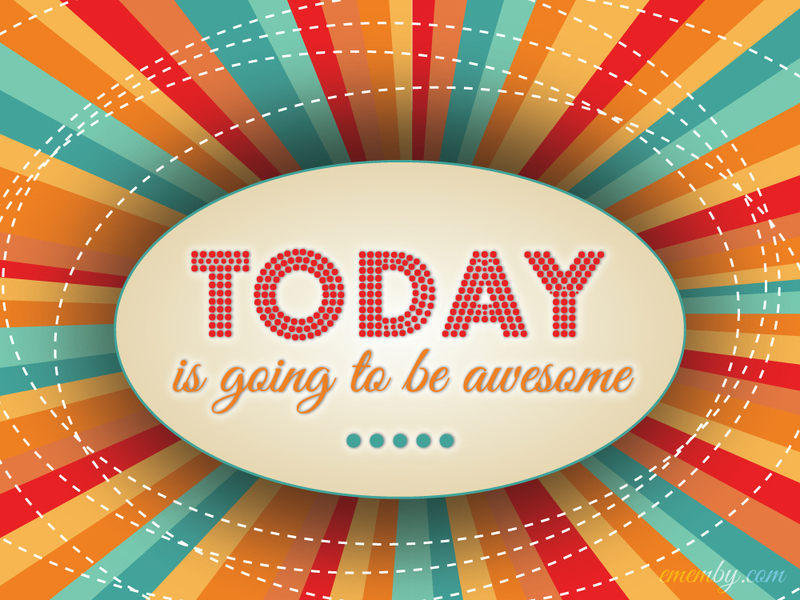 What is making your days awesome?